If you are thinking of personally building a website for yourself or your business, there are more ways than ever before to get a site started and live on the Internet. The right path to a website depends on many factors, but if you are interested in learning the process of web development from the ground up, then you need to consider starting with learning the language of all web pages on the Internet: HTML. HTML stands for ‘Hyper Text Markup Language’ and, as it suggests, is a language unto itself, just like any other foreign language. It has grammar (referred to as “syntax”) and a vocabulary. 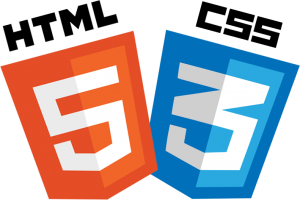 When you type HTML into a text editor, it is interpreted by a browser and then “marked-up” to appear as text, images, and multi-media in a web browser like Firefox, Internet Explorer, or Safari. A good analogy for the relationship between HTML and the browser is to think of the browser as an electronic translator. It only understands the language (HTML) that you plug into it, and each translator may interpret what you have written slightly different. That is why certain web pages run into browser issues and may display slightly differently in different browsers. However, the more you learn about web design, the better you can become at handling these types of browser compatibility issues. When you dive into web design, you will also find that there is a cousin language to HTML you will also need to learn called Cascading Style Sheets or CSS. CSS is an amazing language that came along when web developers recognized that there was a need to separate the structure of the page from the format. So, it is best to think of HTML as built to handle the structure of the page while CSS is written to control the style of the page to your liking. CSS has incredible power and continues to be updated with new specifications, allowing you to add common style components like drop shadows, rounded corners, gradients, and much more without having to create a separate image file. Regardless of whether you created your website yourself or hired a professional, you will inevitably want to make customizations to your site, your Facebook page, your blog, or whichever way you are involved on the Internet today. 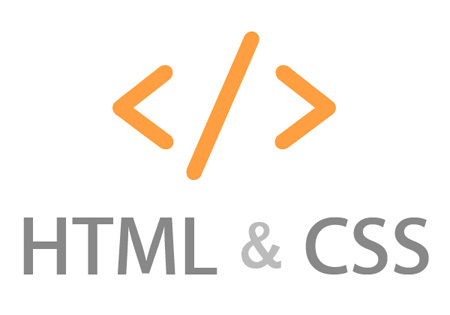 The more you learn about HTML and CSS, the more you will be able to customize yourself. Web development is a creative process and can be fun, so dive into it and find out for yourself.